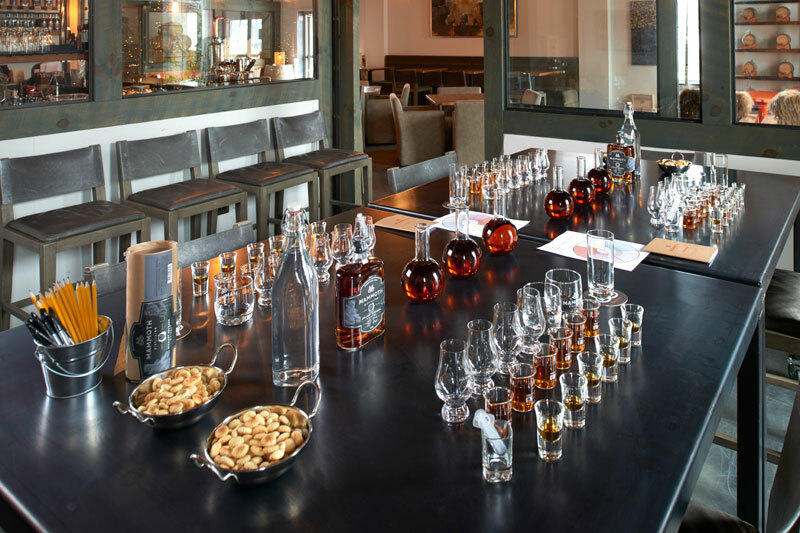 Create your own custom blend of bourbon or rye, from the hundreds of heavily aged barrels in our rick house. 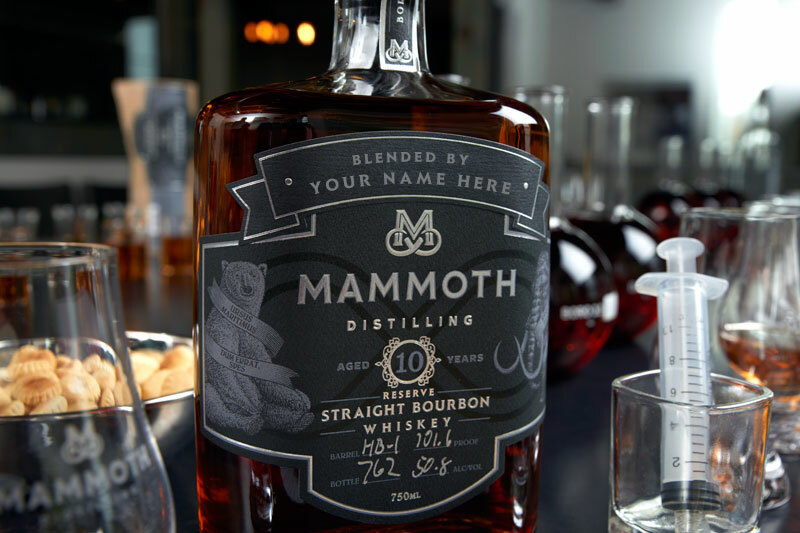 Add a personalized label directly to your bottle and take home a one-of-a-kind blend to impress your friends! Space is limited to only six attendees per week; reservations are required. As for our experience manager or call 231-944-0858. Exclusive private arrangements can also be accommodated for groups of up to six persons; please inquire. 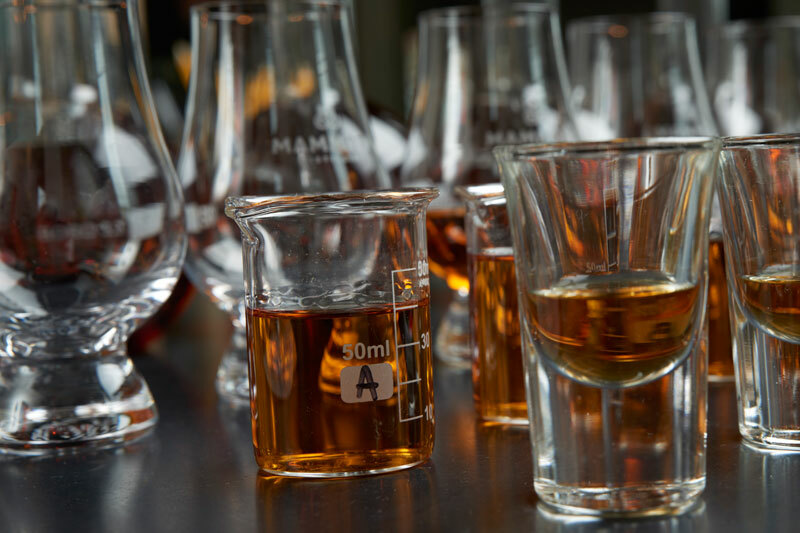 Sample selections from 6-7 barrels chosen by our master distiller to experience how each barrel finishes with slight differences to the whiskey. These variations are the basis for building your personal blend. 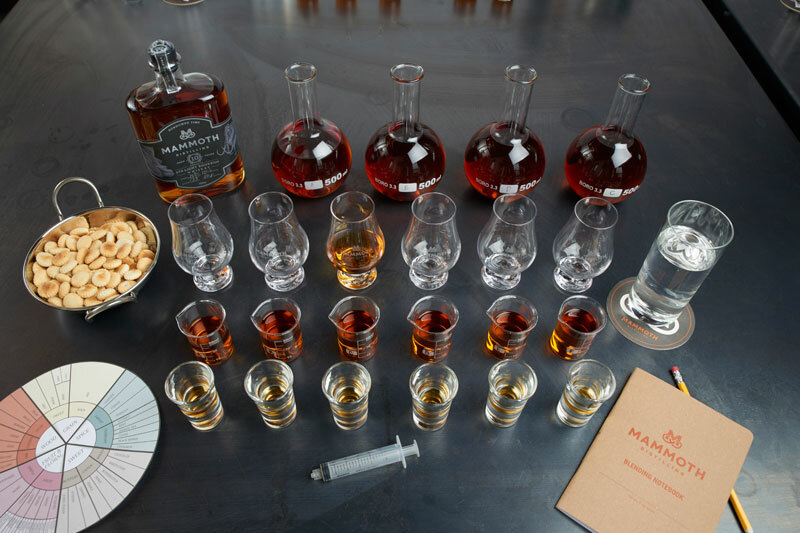 Taste each sample again, and record your impressions in your personalized blending notebook. Follow along with the flavor wheel as you learn to identify notable tastes and begin to build a flavor profile most pleasing to your palate. Blend up to 10 different combinations as you experiment with how to build aroma, body and finish into your final blend. Share your sample blends with other participants and taste the profiles in their blends. After designing your custom blend, add notes to the back of your label and add a personalized blending banner to the front of your bottle. 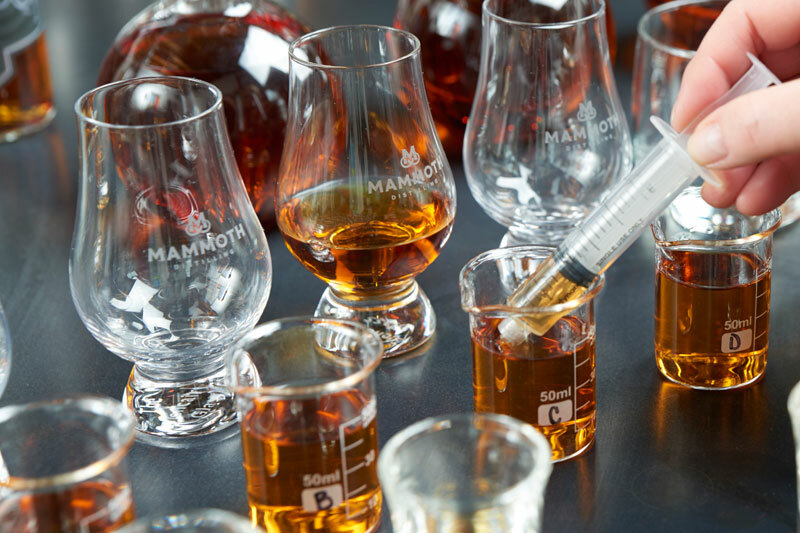 Your finished bottle and blending notebook are the souvenir from this experience!